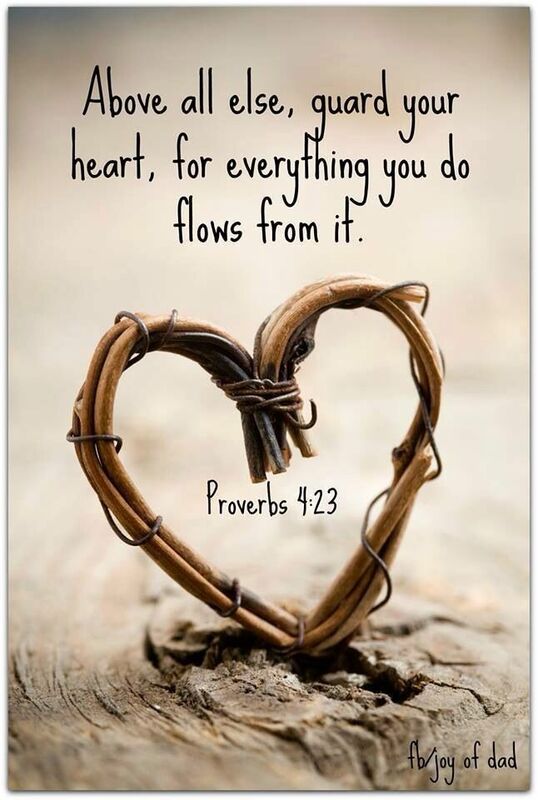 Guard Your Heart: Proverb 4:23, Proverbs 3:5-6. 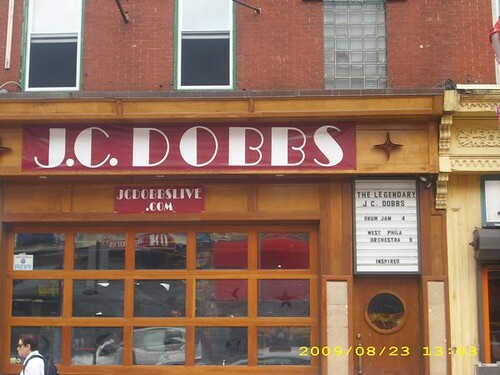 J.C. Dobbs on South Street has closed. I spent many University days down there. Awesome music but it is a sign of the times unfortunately.